Our customers have been in wide demand of our coveted service of Crystals Sublimation. 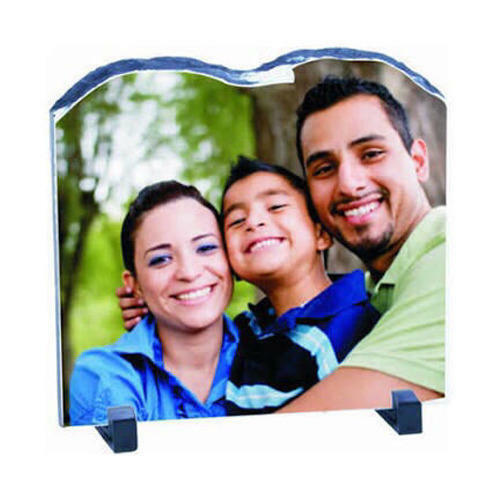 We offer sublimation of photographs and pictures of various surfaces such as crystals. Customers, with due help of our latest technologies have been provided with the most innovative photo saving technique. 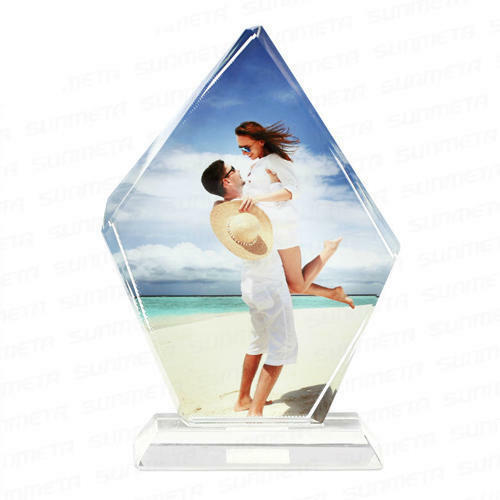 For making memories of certain photos last for a life time or to be displayed as show pieces, customers can get them sublimed in to crystals. 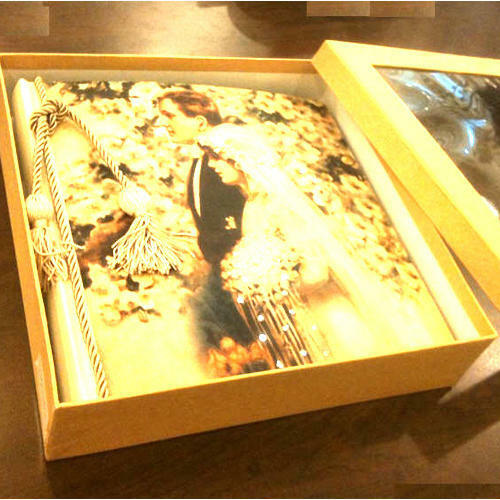 In this range we offer Crystal Photo Frame, Sublimation Photo Crystal and much more. 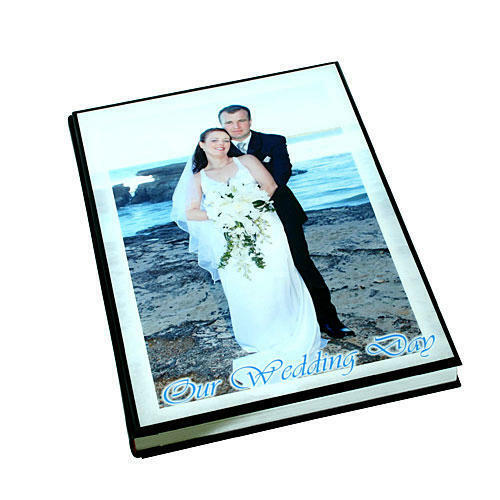 We are offering 12x30 Crystal Album to our clients. 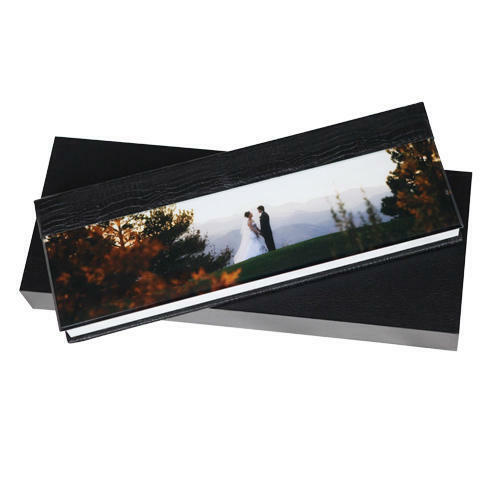 We are offering 12x24 Crystal Album to our clients. We are offering 17x24 Crystal Album to our clients. 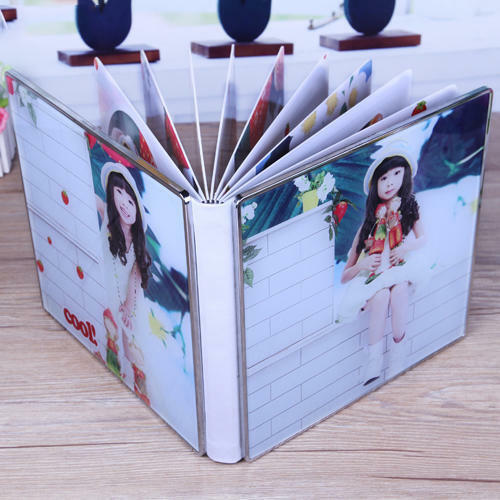 We are offering 8x12 Crystal Album to our clients. 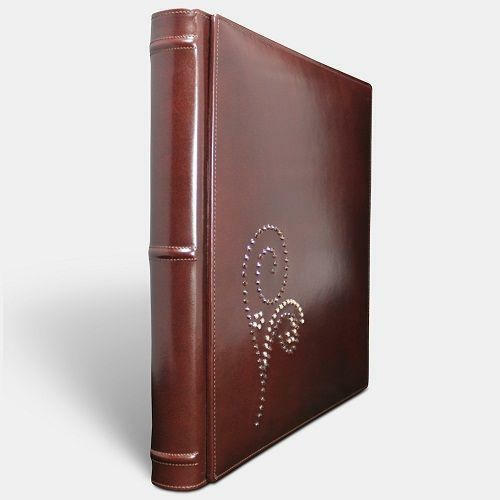 We are offering 12x18 Crystal Album to our clients. 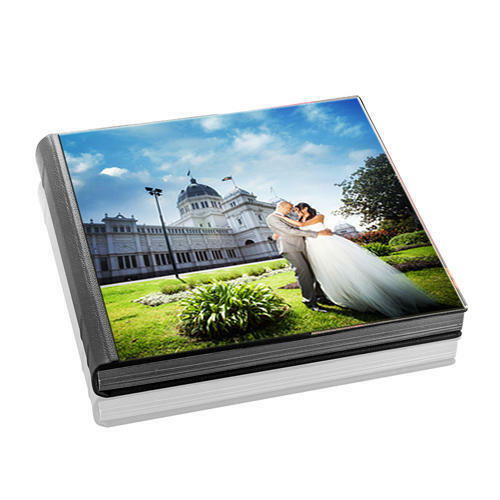 We are offering 18x24 Crystal Album to our clients. 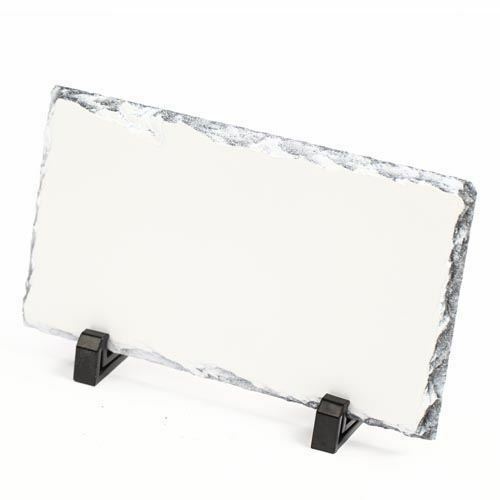 We are well known for the standard quality collection of frames to our clients and this Stylish Sublimation Photo Crystal. The offered crystal has been specifically designed for offering to the customers that astonishing appeal of elegance and modernity. 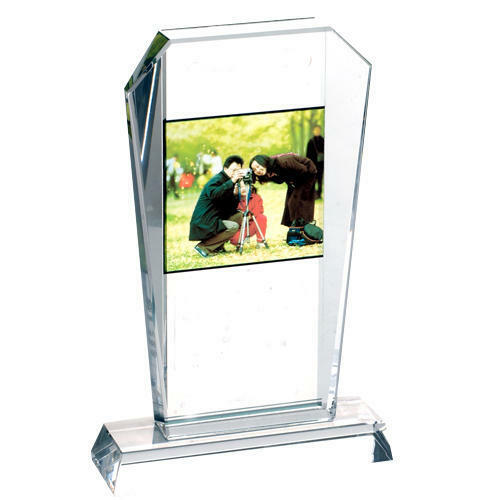 Provided to hold the photos in a perfect manner for a long time, customers can avail this crystal from us in various designs, shapes, and sizes. 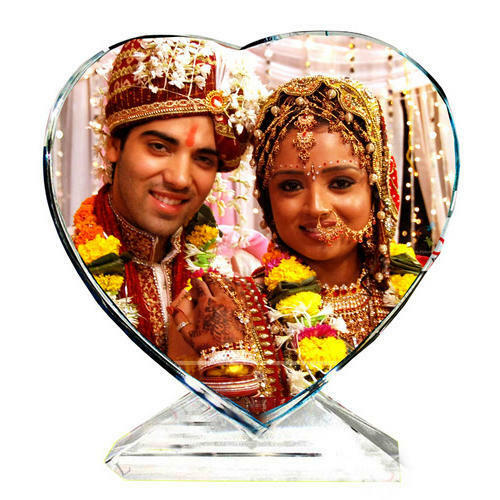 We are highly engaged in offering a huge range of Crystal Photo Frame, the frame has been. 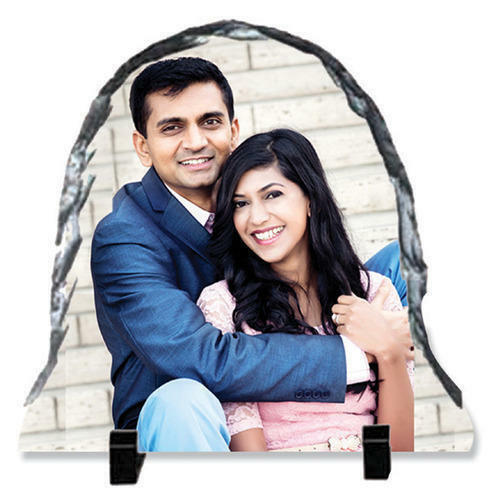 We use to frame the memorable pictures in our life, these beautiful products are. They are. Our products are offered at competitive prices at international standard. 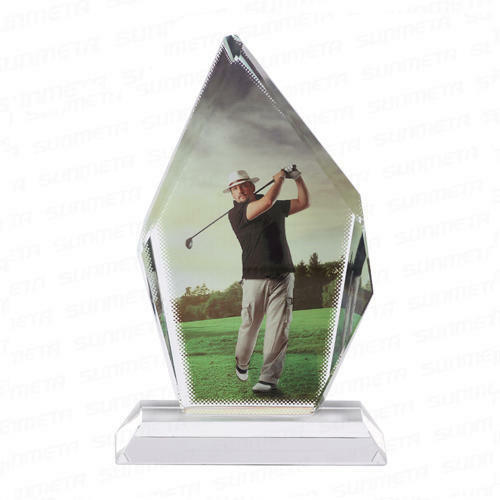 We are offering Modern Sublimation Photo Crystal to our clients. 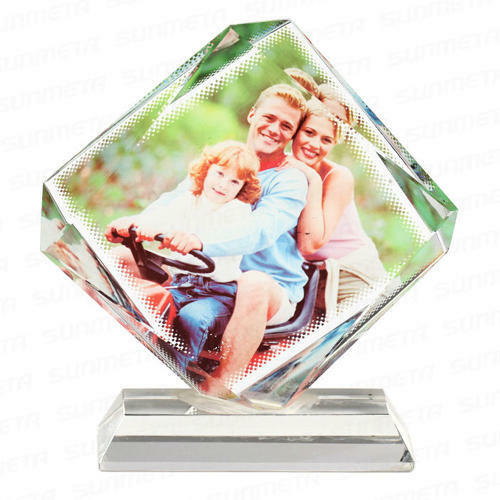 We are offering Sublimation Photo Crystal to our clients. 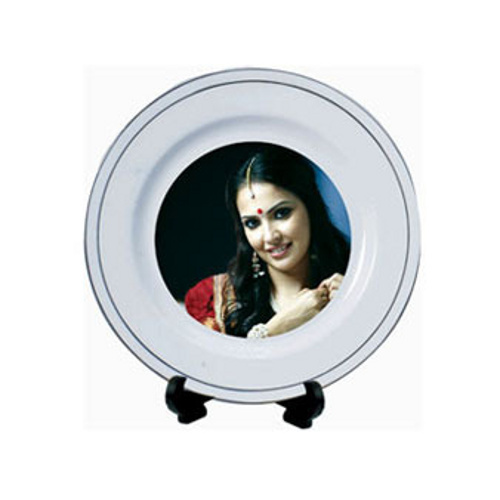 Customers can easily avail from us a comprehensive and qualitative range of Small Plate Sublimation that has been specially printed as per the client's consent in terms of picture and its size. This range of ours has been highly acknowledged for features such as long life, unmatched quality and resistance to corrosion. We are offering Sublimation Printing Stone to our clients. 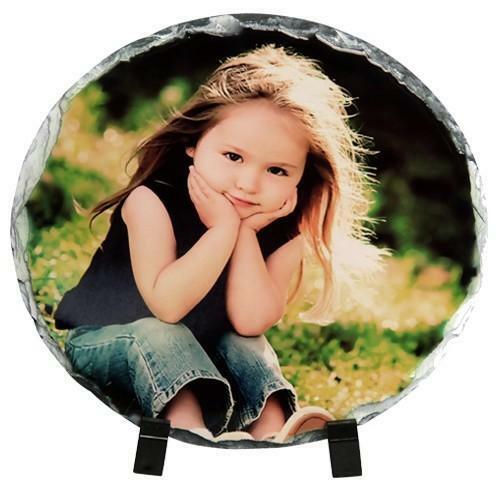 We are offering Sublimation Photo Stone to our clients.